The winner will be announced on facebook 14.2.2016 after 20:00 (CET). Check the Bounty Lottery post to see if it was you! 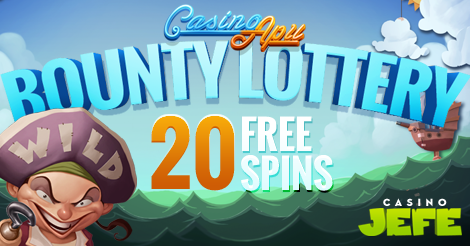 Open an account and play 11 FREE SPINS immediately! No deposits required! Free spins winnings at CasinoJEFE are always wager free! Alfredo(El Jefe) is a bit nutty and a peculiar looking character. He is a cat, yes, but not just any cat! Despite his funny look and eccentricity, he is extremely generous when it comes to giving out bonuses. In other words, CasinoJEFE’s first deposit bonuses are supremely spectacular! 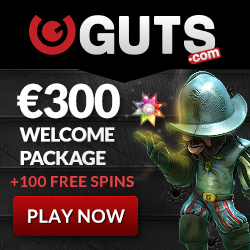 You can claim up to 1500 free spins within the first 3 deposits. 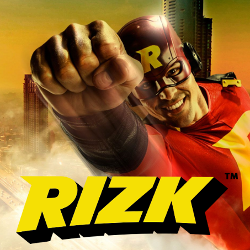 Claim up to 300 free spins with your first deposit, 500 free spins with your second deposit and 700 free spins with your third deposit. On top of the deposit free spins, you will also automatically be on the 3rd JEFE level after your third deposit. Meaning that you unlock the Jackpot wheel spin! Once you have reached the 3rd JEFE level you will have unlocked all features like the Bounty Meter, The Jackpot Wheel and the level meter! Open your account NOW and claim your Bounty!